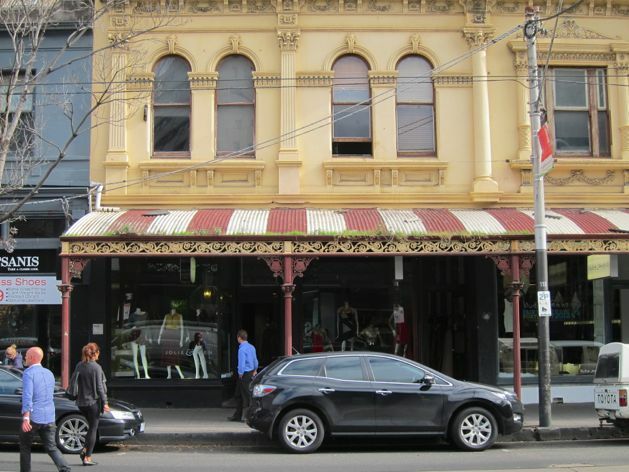 Above: Jolie & Deen, 411 Chapel Street, South Yarra, Australia. Managing our communities and economies should be led by the most immutable force: the ecology of our region. We can’t always design out of it, and customers are instinctively led by its power. Understanding the power of our ecology drives efficiencies in our community and economic planning. Ecology has much to offer us in terms of making the local business precinct safe, comfortable and interesting. An example of how business income is positively tied to uncontrollable ecological factors is here.